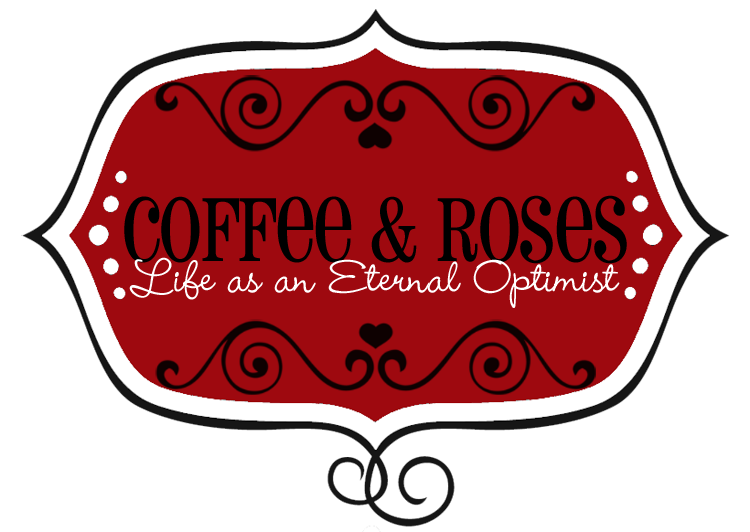 Coffee and Roses - Life as an Eternal Optimist: The intermittent MD tour begins...! I was taking part in Moment, an event organised at The Light House Media Centre in Wolverhampton by my lovely friend (and awesome singer) Susanna Westwood. It was a fabulous night: art, film, dance and live music brought together under one roof. I performed a set with my band and also joined Susanna's band as a backing vocalist - so a bit of a busy night! 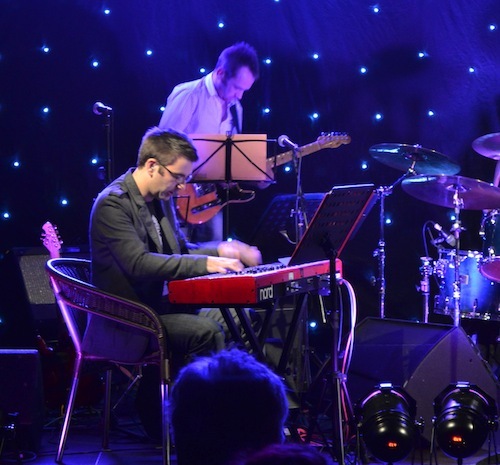 My band for the night were Chris Smith (keys), Phil Jevons (guitar), Dan Clark (bass) and Dan Guest (drums). Not only are they all fantastic musicians, but I'm also proud to call them my best friends - so it was great to be able to enjoy them performing my own songs. We performed three songs from the album - The Question, More Than You Know and A Million Miles (all of which you can hear on the media player at the bottom of this post) - together with one cover (People Get Ready). NEW! BUY MY ALBUM - AT LAST! I'm also working on putting an online shop thingy on my website so you can buy my CD album About Time, the EP when it comes out and also signed books - keep watching the blog for details. In the meantime, if you would like to buy a copy of my album (hear the tracks below) for a Coffee and Roses special price of £8.99, email me at mirandawurdy@gmail.com and I'll send you an order form. I'll even sign it for you if you like! It looks like you had a fab night. I love the twinkly backdrop. Love, love, love the pictures! The set backdrop is stunning! Wish I had been there!